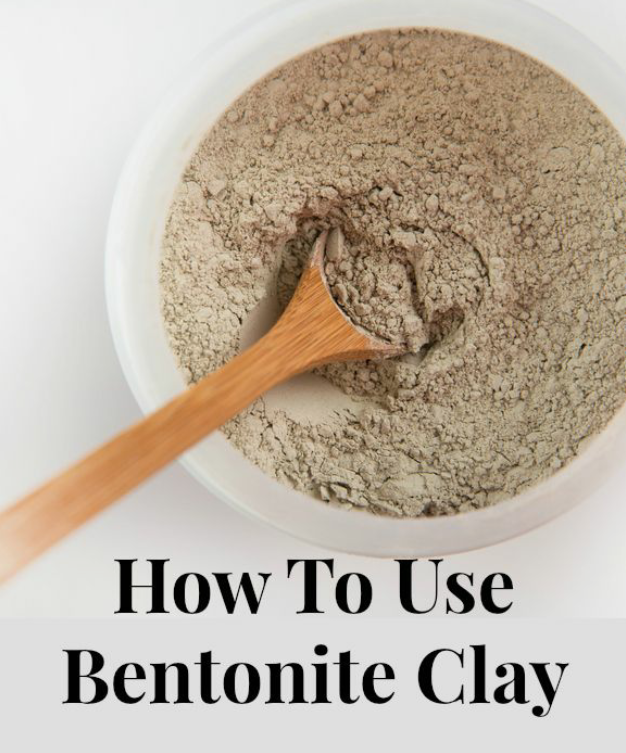 There are so many different recipes method online but well this is basically known as the basic, usually the same quantity of Clay, Vinegar and Aloe-Vera . You can always switch up the oils to whichever oil you prefer better and add more if you desire. You need plastic utensils, example bowl and spoon. You can double or tripple the measurements depending on your hair length, weight and thickness. 5. Saturate your hair with water, it should just be wet and not dripping wet. 10. Do a moisturising deep conditioning, follow with your usual leave-in conditioning treatment. seal in with oil and shea butter, then poceed with styling. This treatment makes your hair curly, soft and shiny. It could last for days. You can apply this clay mask on your face, it helps to tighten your face pores and eradicate some extra oil, dirt and bacteria which causes blackheads, acne and pimples. make certain to bookmark your blog andd will eventually come back someday. I must say your article has been very useful. Search the web for information, it luck and excellence in whaat you do that landed me here. I appreciate. Thank you for your kind words, I appreciate. I am using blogger, have used just wordpress and blogger. In my opinion, they are both good. Awesome! Its actually amazing paragraph, I have got much clear idea concerning fromm tis post.